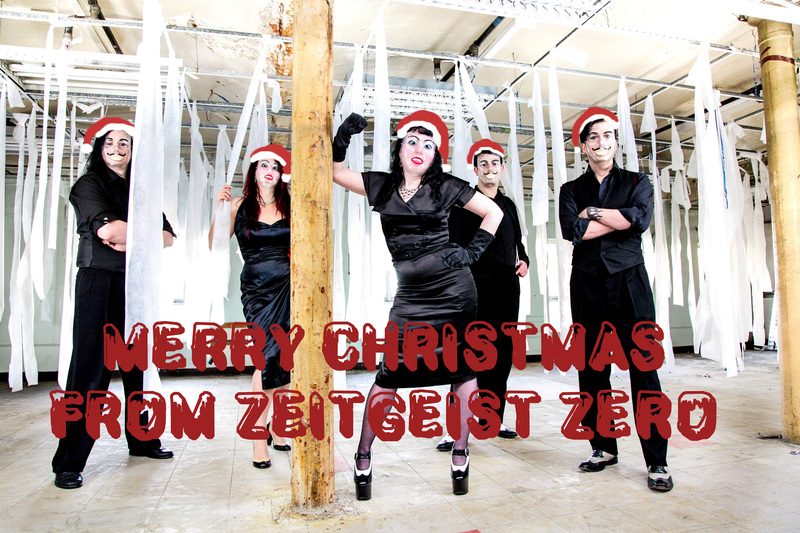 Zeitgeist Zero are busy working on new music and a new video. We will be back in 2018 with new singles and gigs. Until then hope you all have a great Xmas break and New Year.